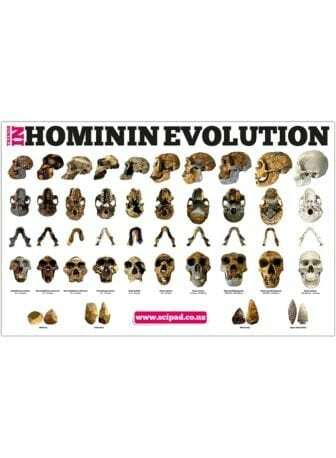 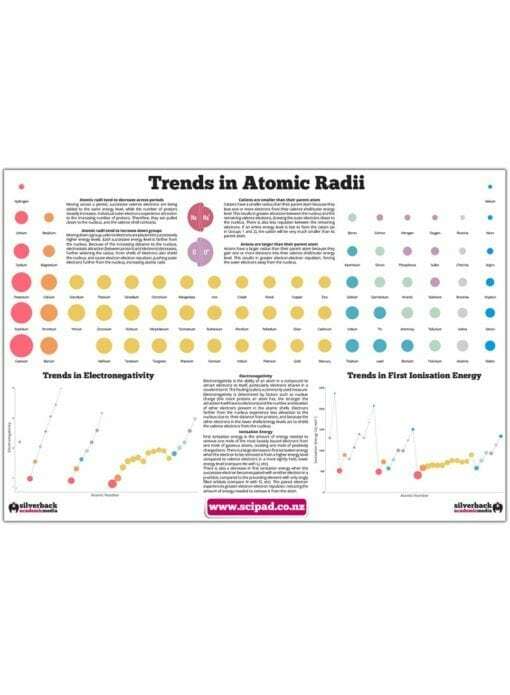 A HUGE 1.5 m x 1.0 m Atomic Trends poster. 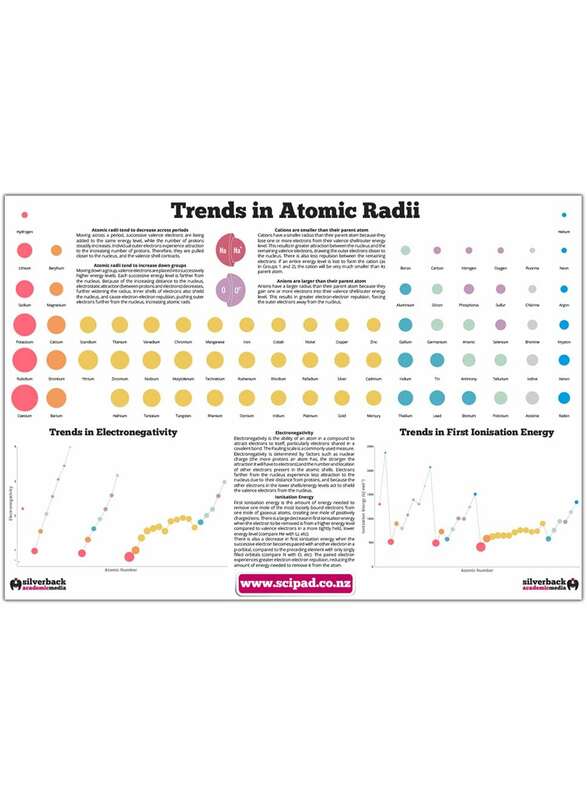 Designed to clearly show the Periodic Table trends examinable in senior chemistry, including atomic and ionic radii, electronegativity and 1st ionisation energies. 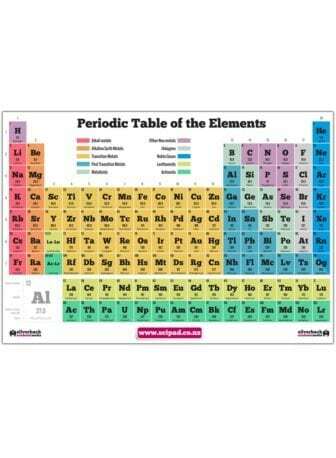 These posters are sure to generate classroom discussion on these fundamental aspects of chemistry.